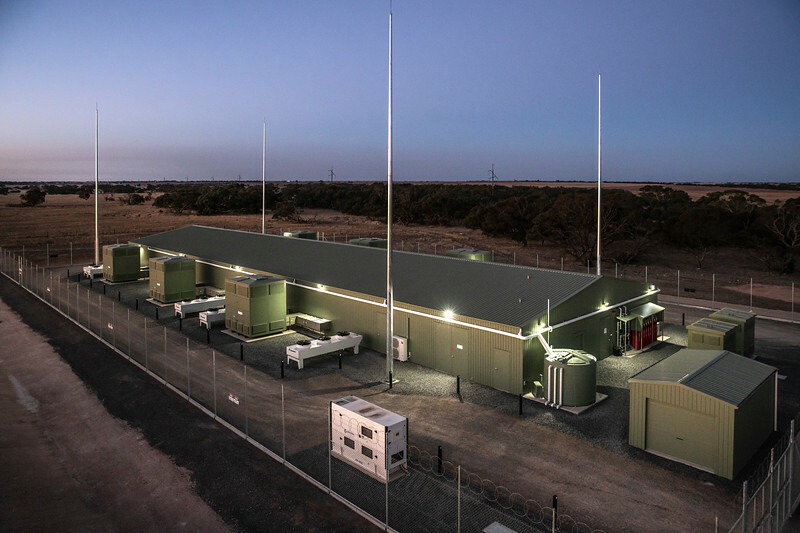 The Australian Renewable Energy Agency (ARENA) has announced that a 30 MW / 8 MWh grid-scale battery at the Dalrymple substation on South Australia’s Yorke Peninsula is now connected to the National Electricity Market (NEM). The $30 million Energy Storage for Commercial Renewable Integration (ESCRI) project, which was completed in April 2018, is owned by Transmission provider ElectraNet and will be operated by AGL under a long term lease agreement. On behalf of the Australian Government, ARENA provided $12 million in funding towards its construction. ARENA Acting CEO Nicola Morris said ESCRI will make important contributions to energy security and reliability in South Australia, complementing the state’s other batteries and reinforcing Australia’s role as a leader in large-scale battery technology. 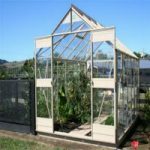 “We’re excited to see that the completion of the ESCRI battery has already helped inform the development of further battery projects around Australia,” she said. “The ESCRI battery will provide storage to support renewable generation and will provide fast frequency response to stabilise the grid. ElectraNet Chief Executive, Steve Masters, said the new battery is the first large-scale battery in the NEM to provide both regulated network services and competitive market services to maximise value from its operation.